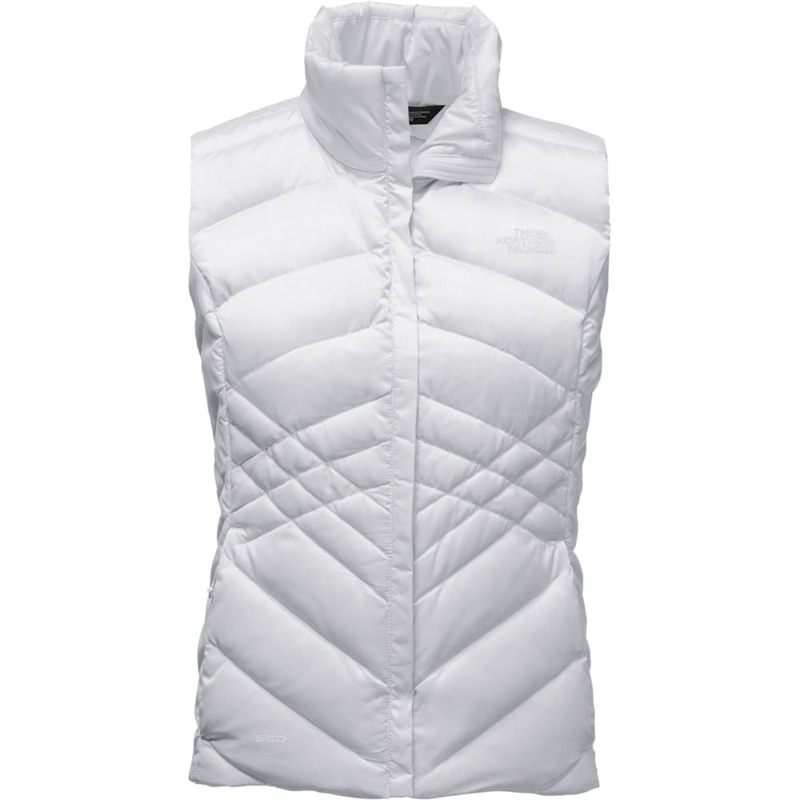 Stay warm at your core with the women’s Aconcagua Vest by North Face. 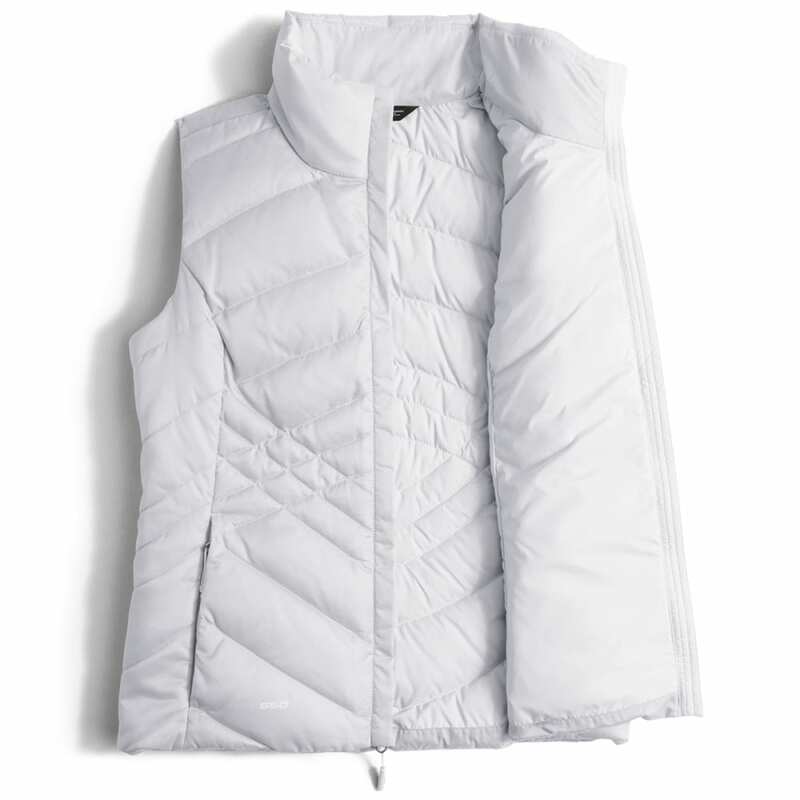 The cross stitch design creates a feminine and flattering look, while the 550-fill down keeps your body heat insulated. 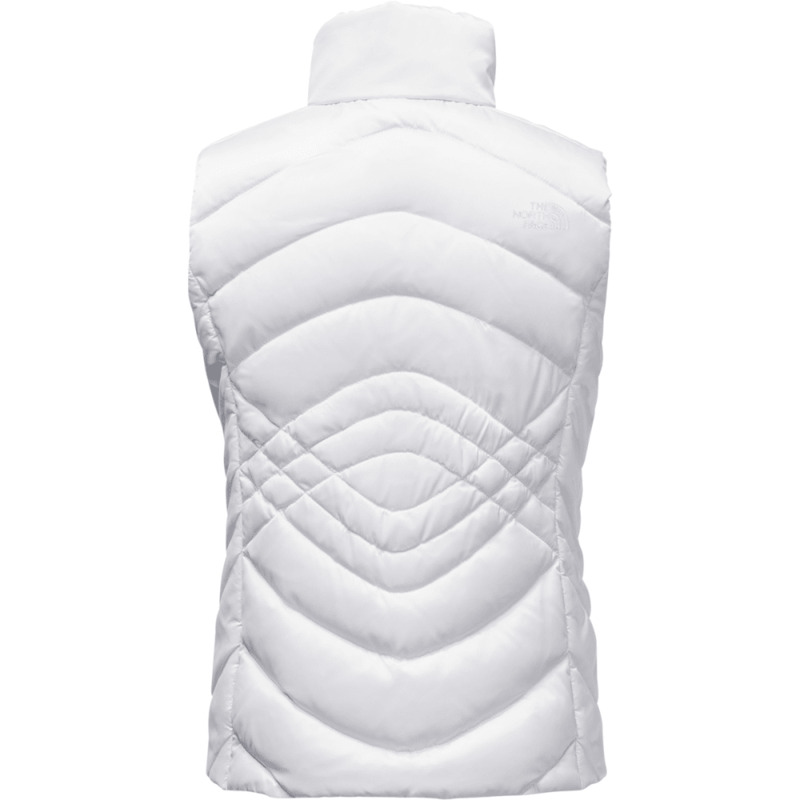 The outside of the vest is also coated with a water repellent finish making this the ideal vest whether it’s raining or snowing.